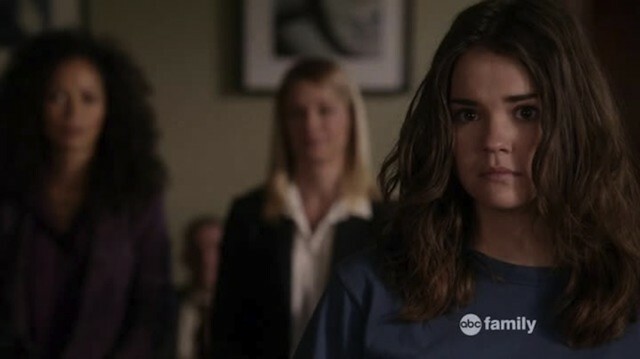 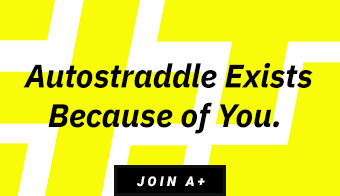 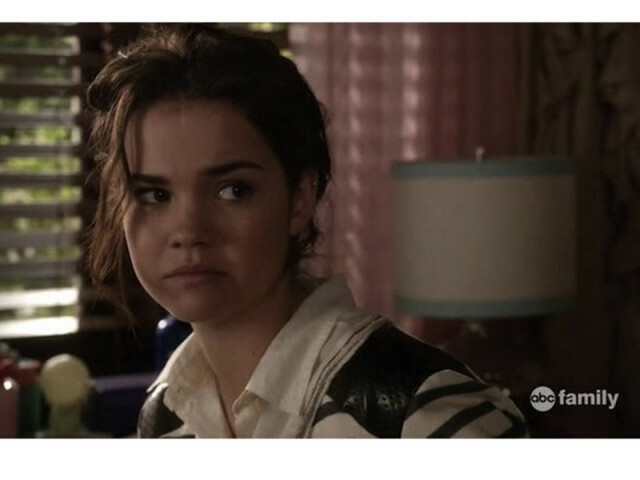 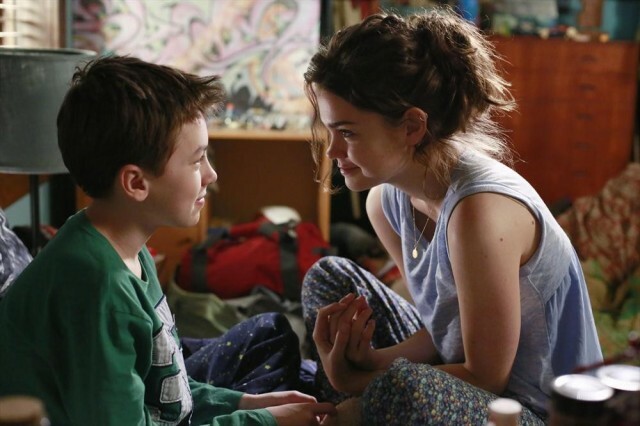 “The Fosters” Episode 111 Recap: Where In The World Is Callie Sandiego? 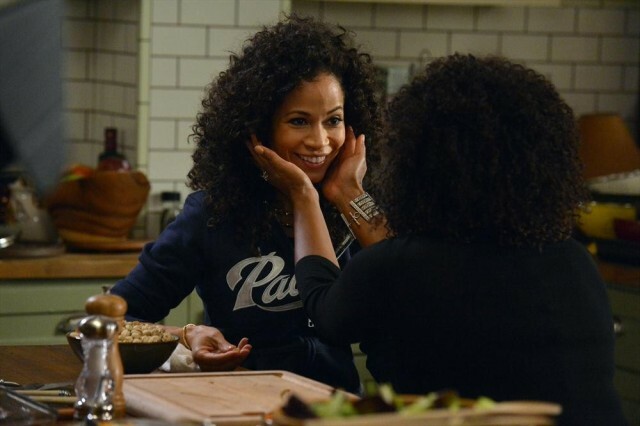 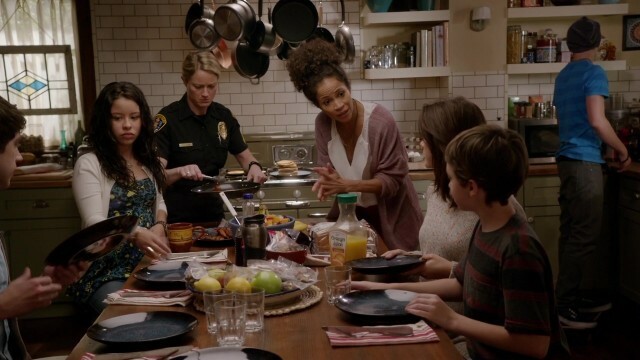 “The Fosters” Episode 105 Recap: Remember When You Used to Love My Chimichangas? 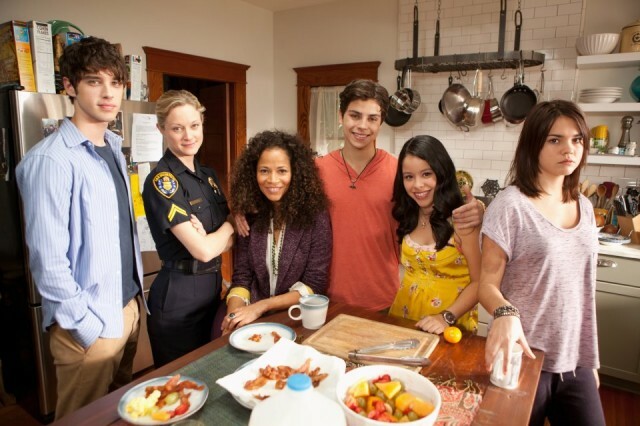 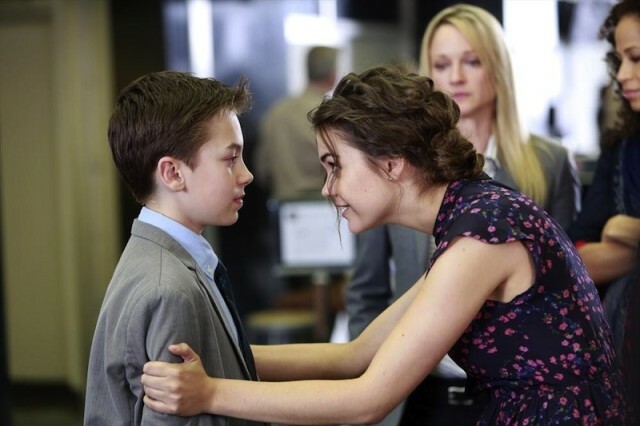 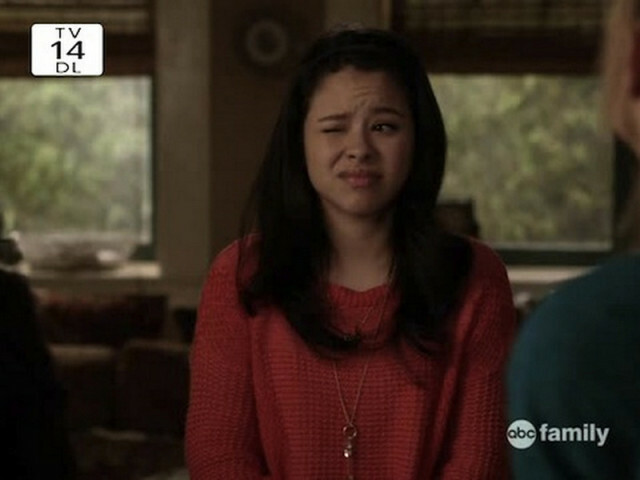 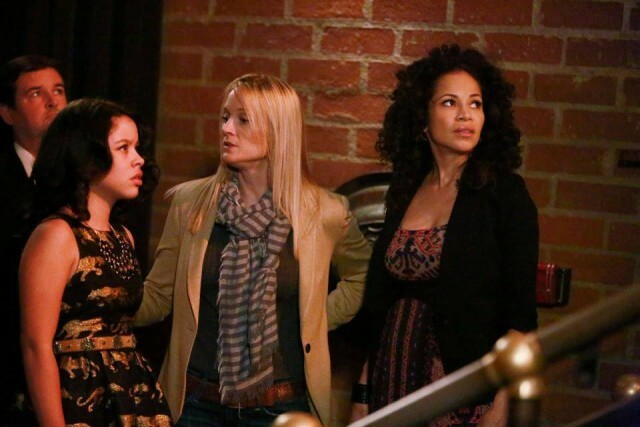 “The Fosters” Episode 101 Recap: Fosters, I Barely Know Hers! 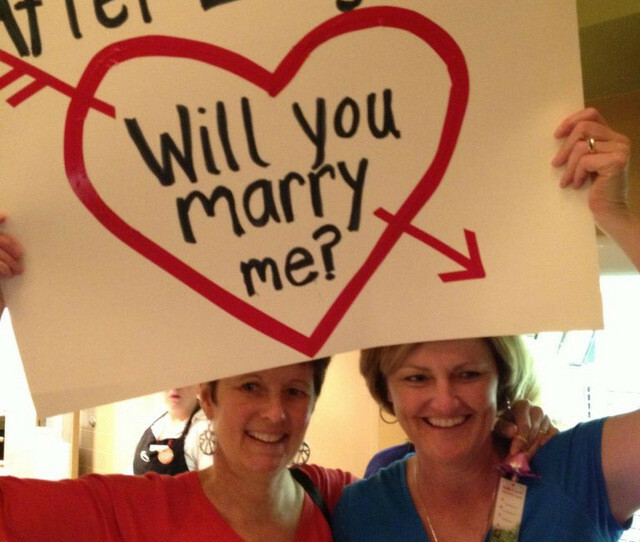 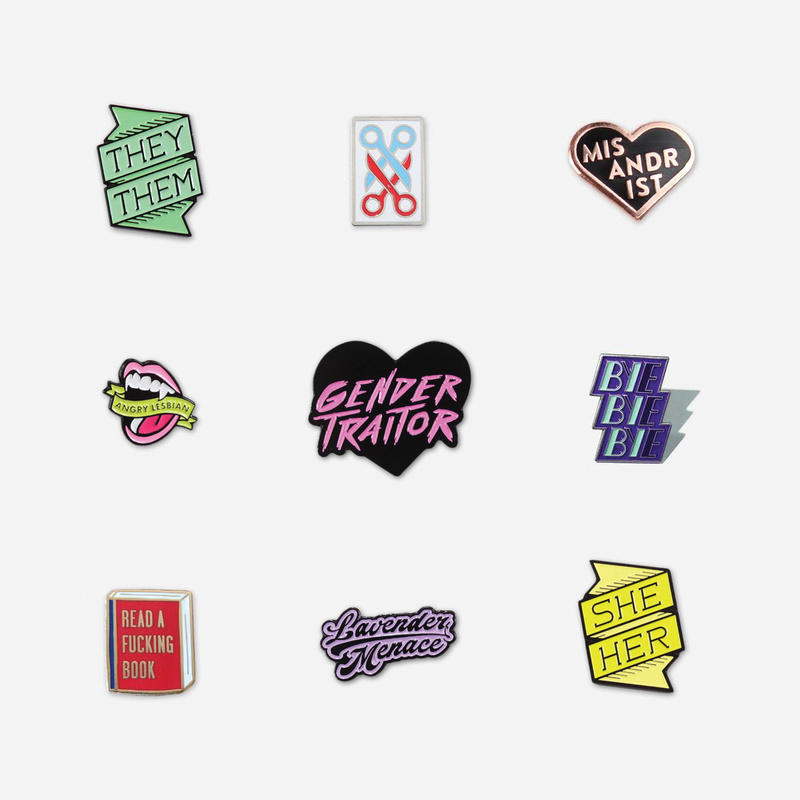 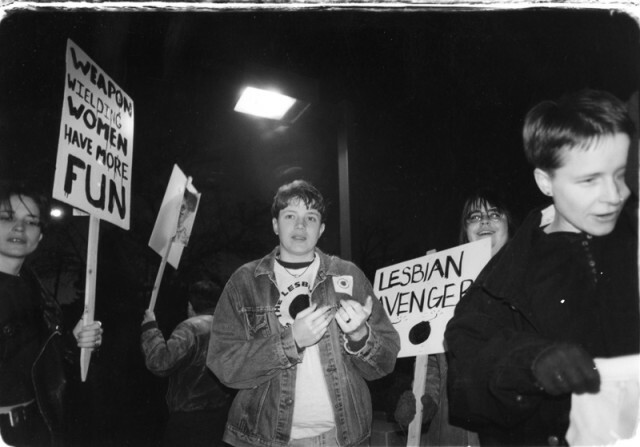 The Lesbian Avengers – Time to Seize the Power & Be the Bomb You Throw!